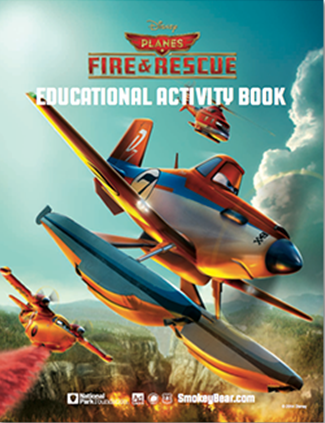 FREE Disney's Planes: Fire & Rescue Educational Activity Sheets! You are here: Home / Great Deals / FREE Disney’s Planes: Fire & Rescue Educational Activity Sheets! FREE Disney’s Planes: Fire & Rescue Educational Activity Sheets! Smokey the Bear, National Parks, and the heroes from Disney’ PLANES: FIRE & RESCUE have teamed up to help your kids have fun with fire safety this summer. You can download the FREE Educational Activity Guide now!